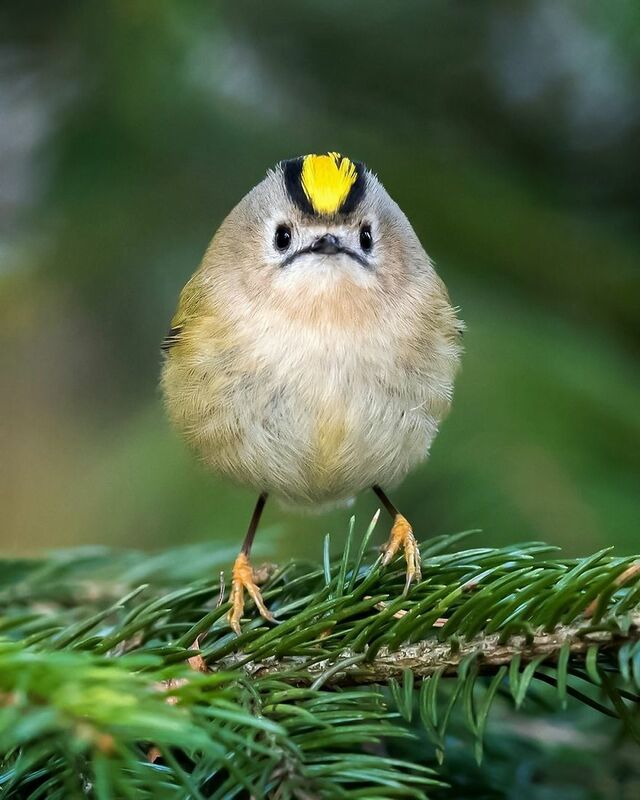 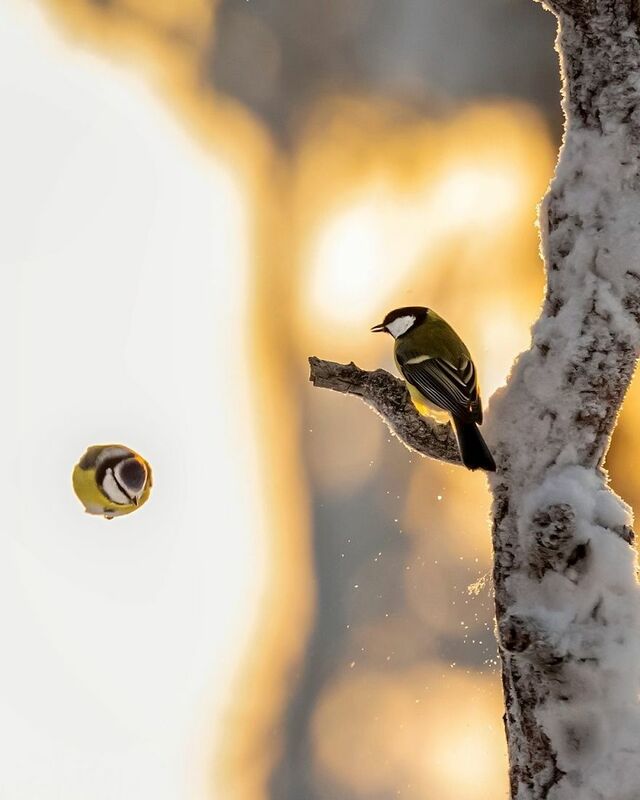 Real-life versions of Angry Birds shots by a talented Finnish photographer and they are hilarious! 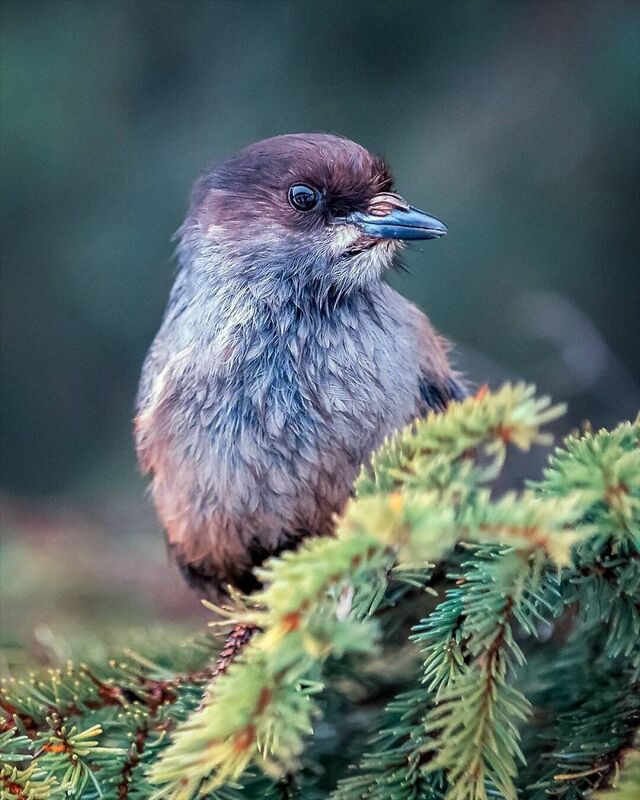 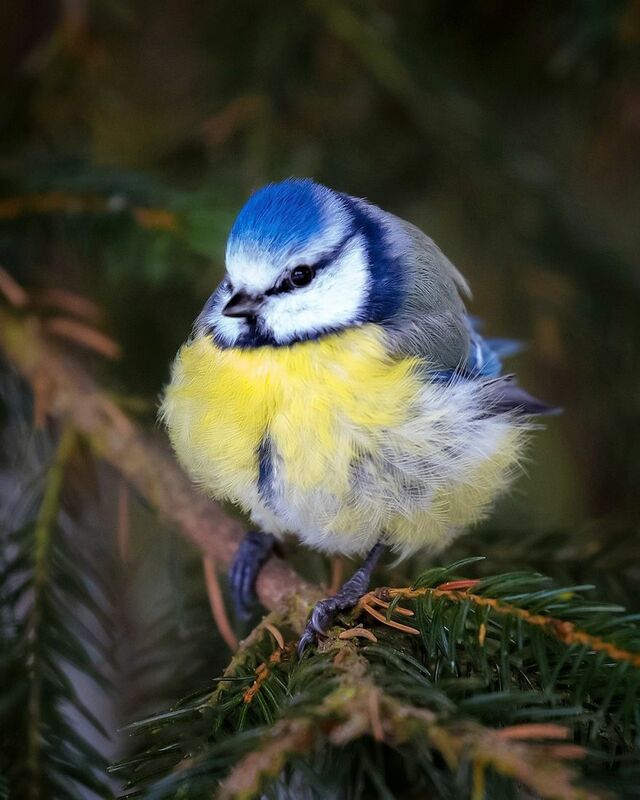 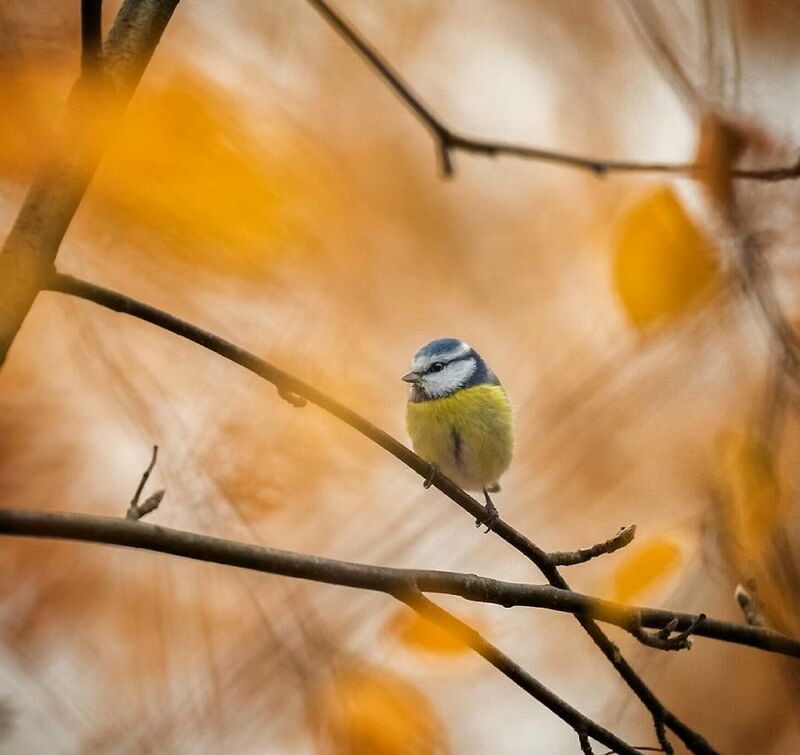 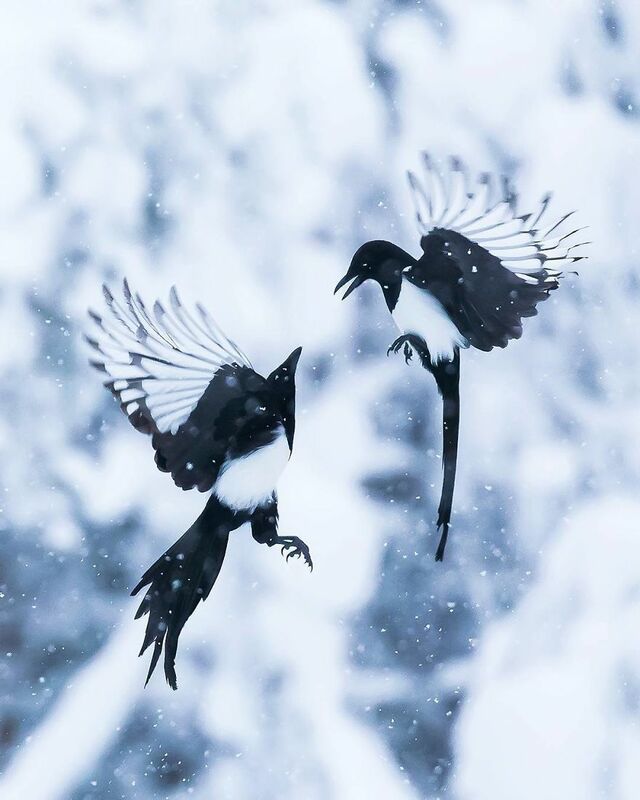 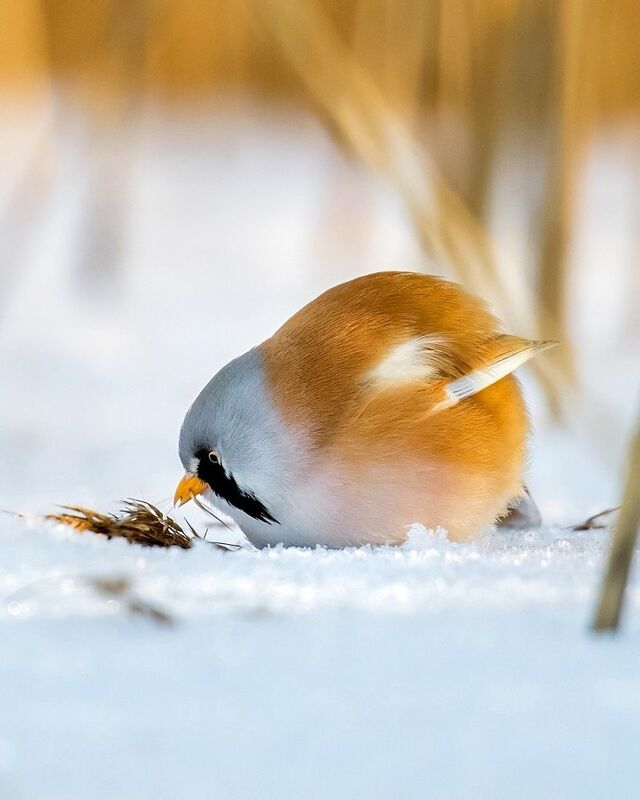 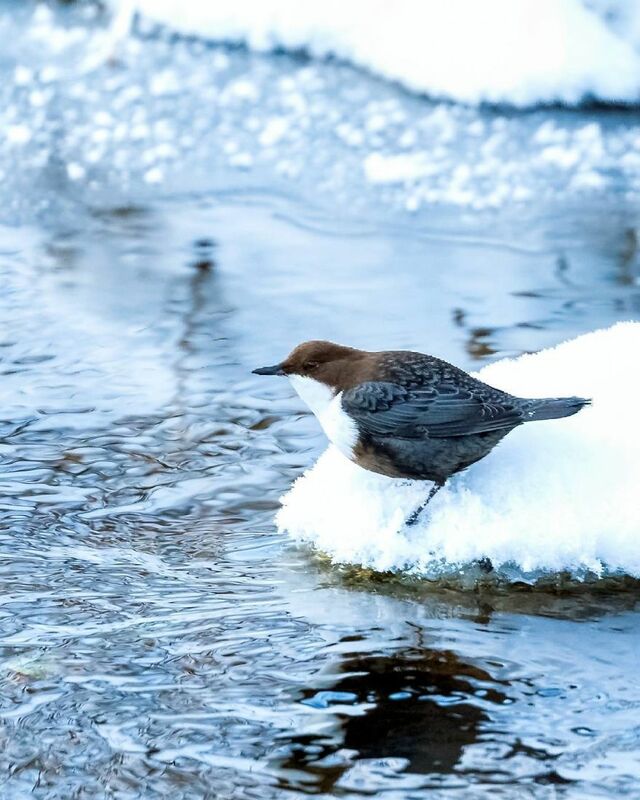 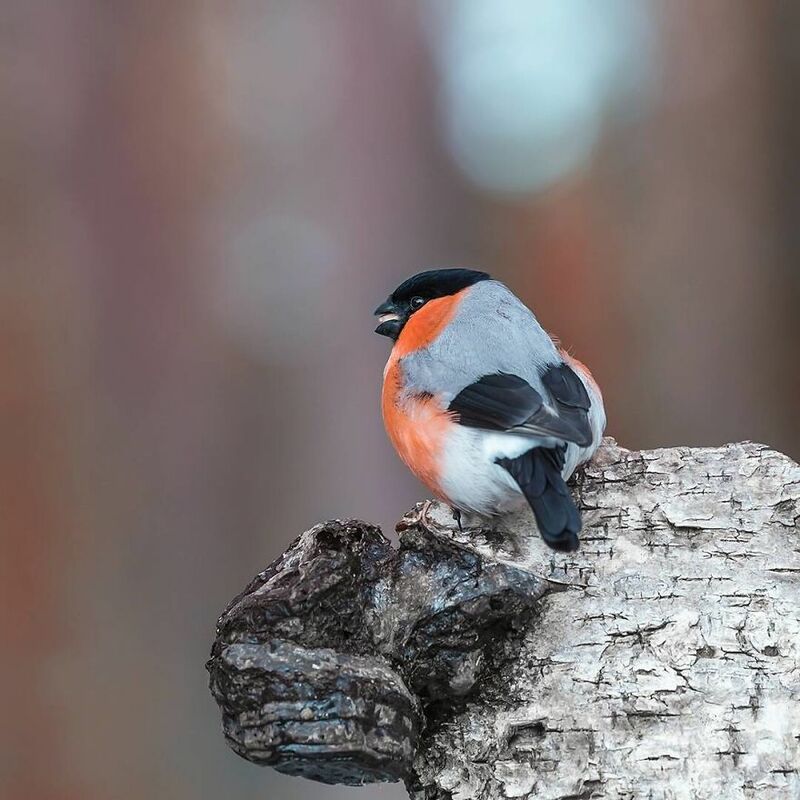 Ossi Saarinen is Finland-based nature photographer and he is popular for his impressive shots of wild animals in Finnish nature but it is his bird photographs that make everyone in awe! 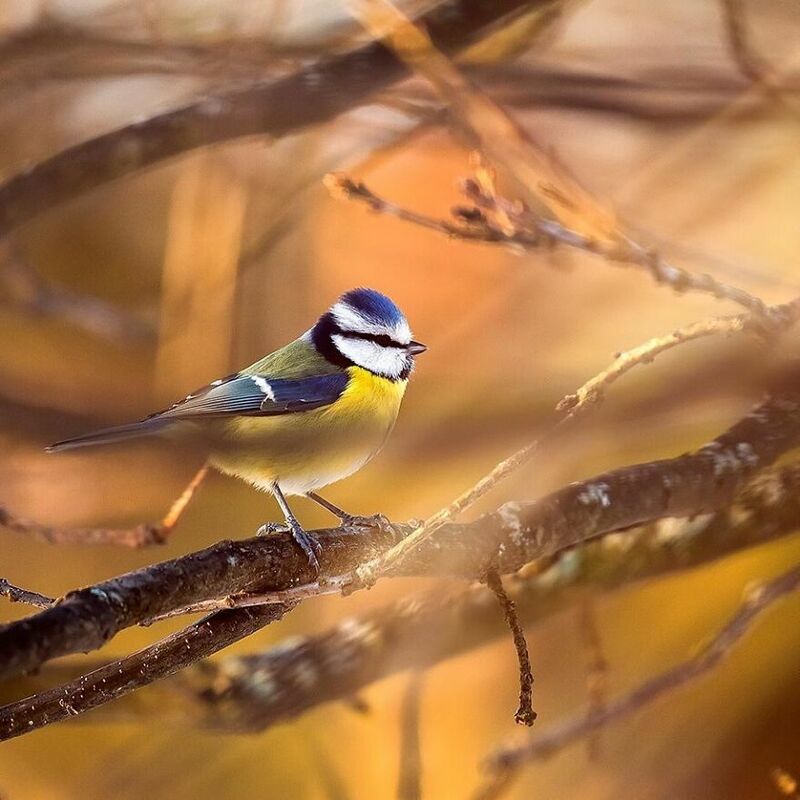 Ossi spends most of his time in the forest just to capture the perfect shot of wild animals. 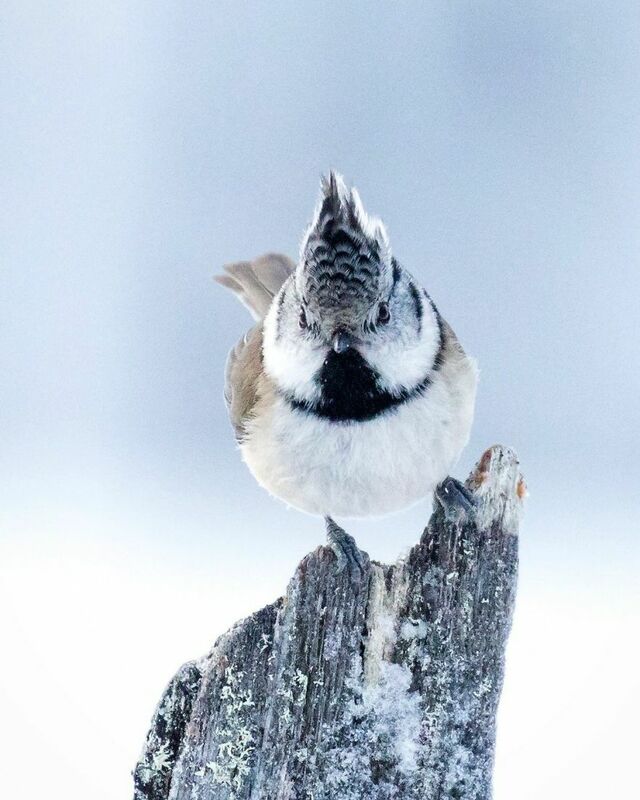 Even when the temperature drops to -20 Celsius degree, Ossi patiently waits for them and observes the wild animals with his camera. 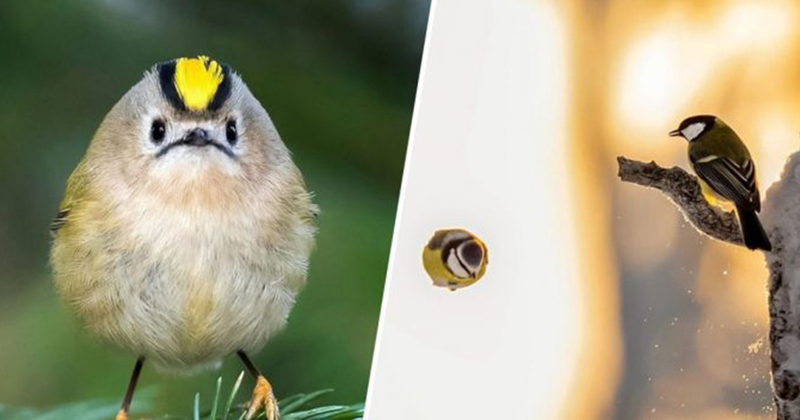 As a result, his bird shots turn out incredibly impressive and some of the birds in his shots look like the real-life version of characters from Angry Birds! 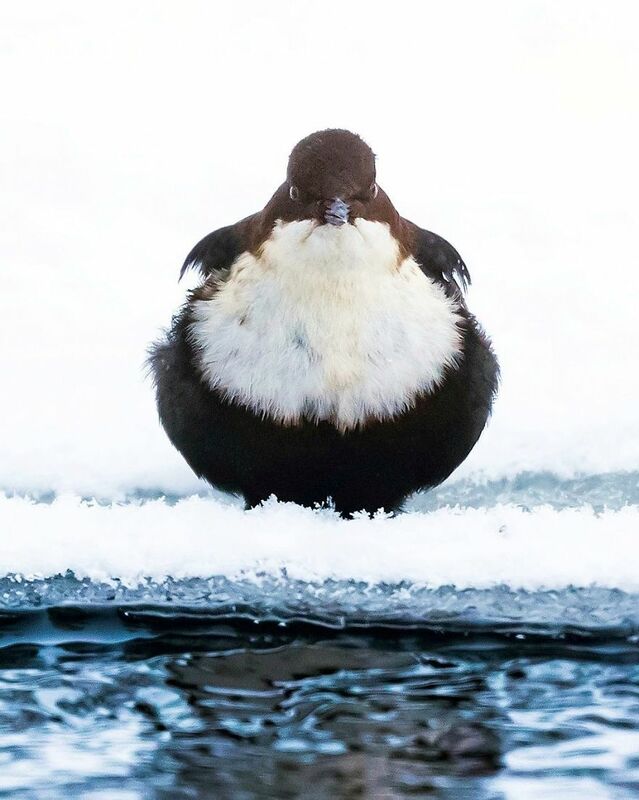 You can look at many more of his artworks on his Instagram @soosseli. 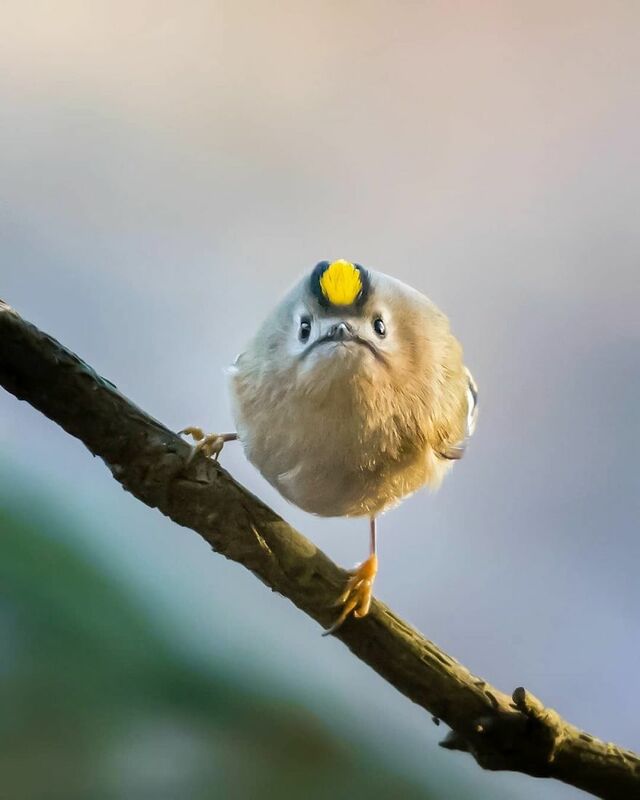 In the meantime, why not have a look at these amusing angry bird photos! 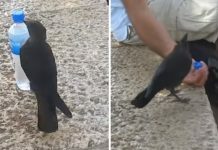 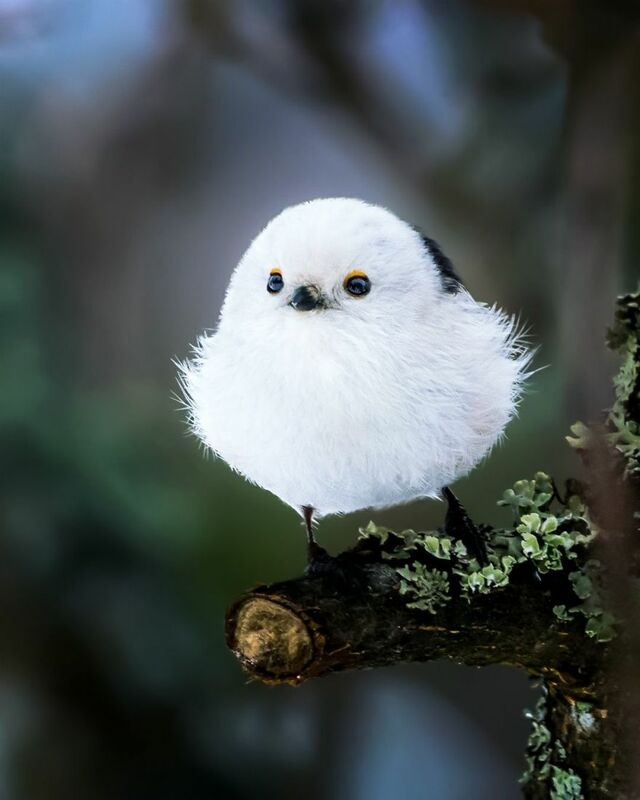 #1 This little bird with white feathers looks so adorable! 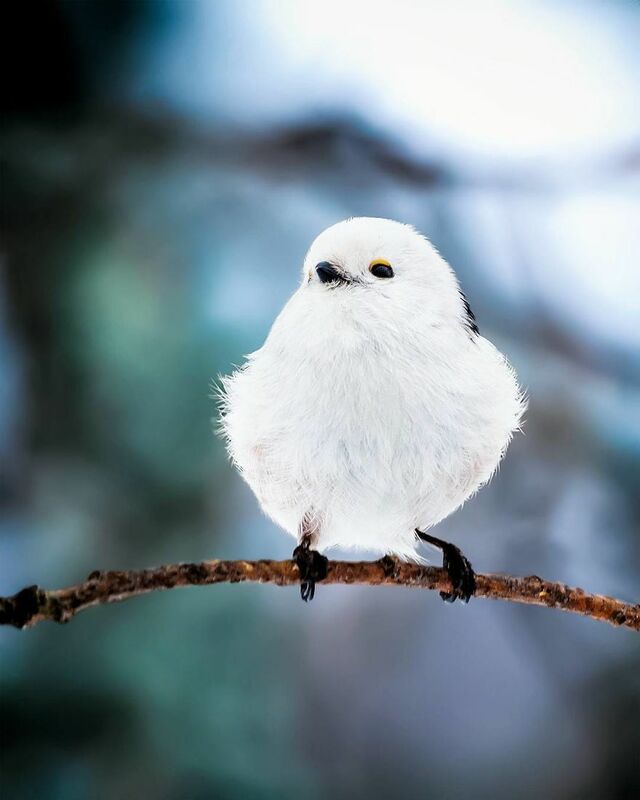 #9 Is this a snowball or a bird?